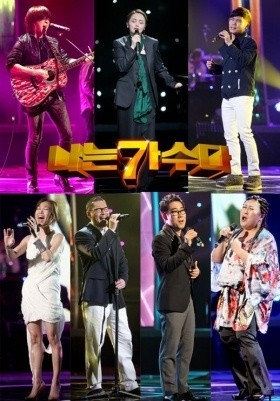 Korean pop singer Bobby Kim(바비킴) has confirmed to appear to MBC TV program 'I Am a Singer(나는 가수다)' finally. A staff of Oscar Entertainment, the agency of Bobby Kim, reported that Bobby Kim has confirmed to appear 'I Am a Singer' on August 2. 'I Am a Singer' after deep considering. His schedule is overlapping with both the national tour and Buga Kingz album working. Therefore the determination was not easy." Bobby Kim have been offered to appear from a side of I Am a Singer steadily and he said "I hope to provide the opportunity to communicate with fans through variety of music genres." Bobby Kim is skillful in many musical genres such as Reggae, hip-hop, soul, etc. Bobby Kim debuted as a member of Dr. Reggae in 1994, and have gotten popularity with hits of 'A Whale's Dream(고래의 꿈)', that is the title song of his first full album in 2004. 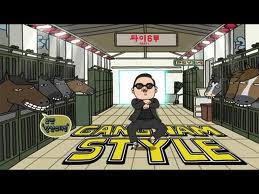 And after, he made a lot of hit songs such as 'Pine Tree(소나무)', 'Love..That Guy(사랑..그 놈)', and more. Bobby Kim is acting as a solo, and member of Korean hip hop group Buga Kingz with Juvie Train and Gan-D.